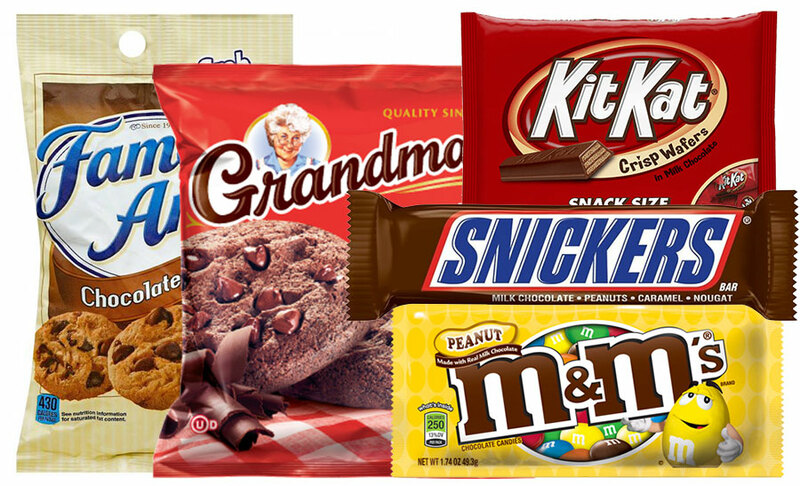 Upgrade your Long Island and New York Metro Area break room with an in-demand snack selection. Built-in infrared sensors in each vending machine ensure that if a snack doesn’t drop into the retrieval area, a refund will be triggered immediately. Flexible payment options allow employees to use the payment option that works best for them whether it’s cash, a debit or credit card, or a mobile wallet. State-of the-art equipment with the latest technology including ENERGY STAR® certification and LED lighting provides a reliable and friendly experience. 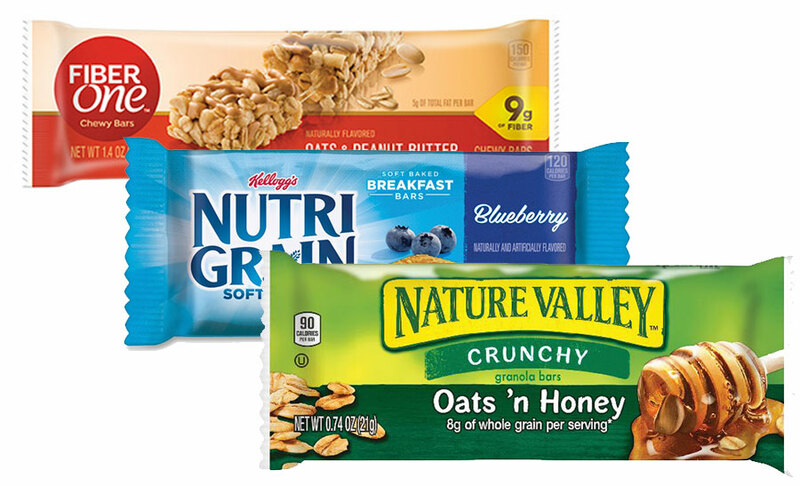 Customize your Long Island and New York Metro Area break room vending machines to include healthy snack options. Satiated and energized with healthy and nutritious ingredients, employees are more focused and productive. to keep afternoon munchies away. to keep your energy levels high. to keep the sweet tooth at bay. 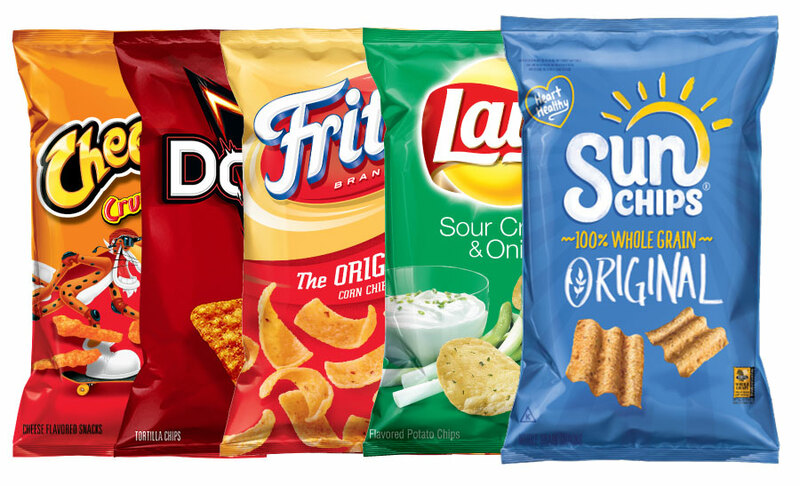 Optimize your Long Island and Metro New York Area break room with snack vending machines from My 3 Sons Vending at 800.765.3893 or info@mtsvending.com. &COPY; 2018 My 3 Sons Vending. Vending Website & Marketing by VendCentral.